Welcome to Crossland Studios Denver Airport Aurora. Our hotel is designed especially for longer stays with studios featuring fully equipped kitchens and plenty of work space; amenities you will not find in a typical hotel room. 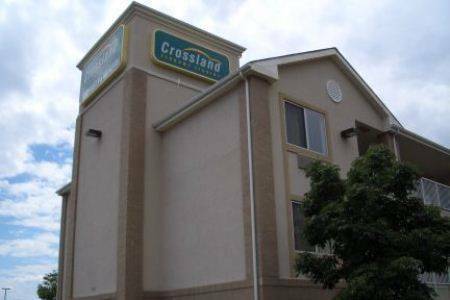 Whether you are traveling for business or for fun and want a room that serves your many needs at an affordable price; Crossland Studios is your best choice. Whether you stay for a night; a week; or longer; you will enjoy the convenience of our spacious rooms; always available at low nightly rates with discounts for extended stays.